Nokia launched the Nokia 6.1 Plus back last month with Android 8.1 Oreo out of the box and has announced that Android Pie update is coming to Nokia 6.1 and 6.1 Plus in October. Now the company has started rolling the new Android 9.0 Pie beta update to the Nokia 6.1 Plus smartphone through beta labs. The update comes with the latest October 2018 security patch as well as Pie goodies. The update is of 1.2GB size. The beta testers can now test the new Android Pie and can also report bugs in the software update via feedback app. As it is a beta version, there might be a number of bugs in the update but the users that are unhappy with the new Beta update can also request a rollback request to the Android 8.1 Oreo via the Nokia beta labs. 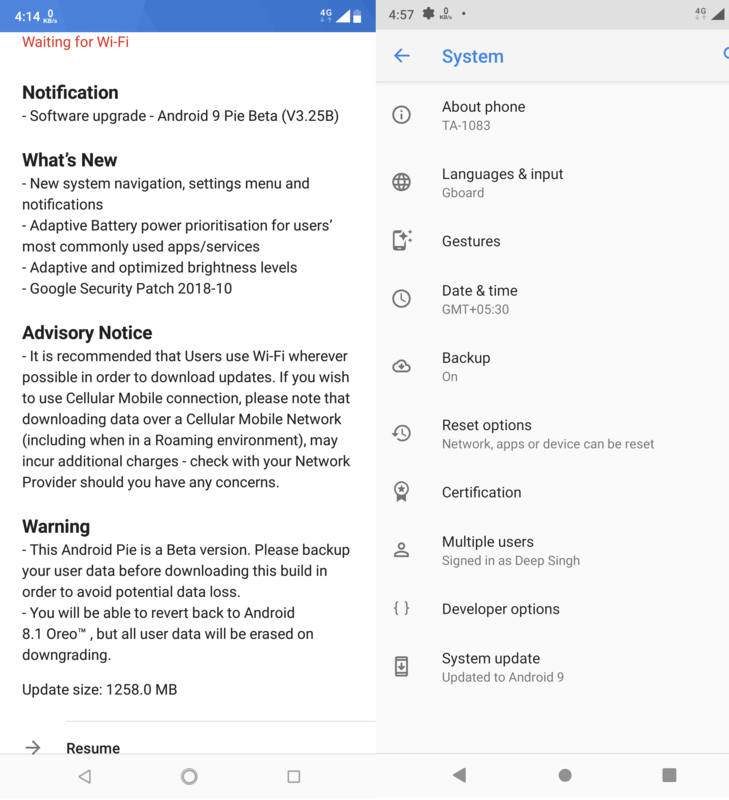 The new Android Pie 9.0 update brings several new changes to the device including the new features and enhancements. The update also brings VoLTE support which was reportedly not available with the Android Oreo 8.1. The update includes new features such as new navigation, settings menu and notifications, Adaptive battery power, adaptive and optimized brightness, App Actions that help you raise the visibility of your app and many other new features and improvements. Juho Sarvikas has also announced the news via his Twitter post. Users can now register with Beta labs and after agreeing to the terms, users can request a beta update for their devices. 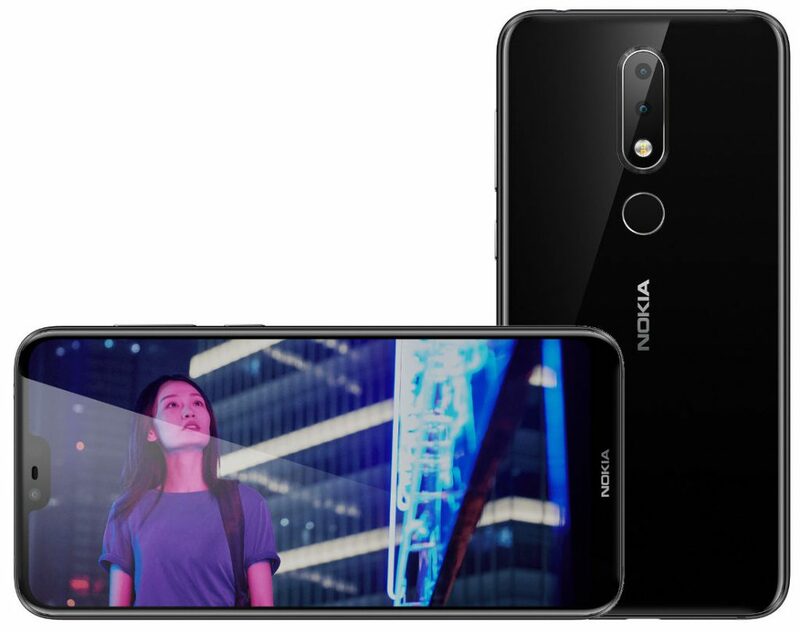 To recall, the Nokia 6.1 Plus was announced with a 5.8-inch Full HD+ display with 19:9 aspect ratio with Corning Gorilla Glass 3 protection and 2280 × 1080 pixels resolution. It is powered by a 1.8GHz octa-core Snapdragon 636 14nm Mobile Platform with Adreno 509 GPU. It comes with 4GB of RAM and 64GB internal storage while it supports expandable storage up to 256GB with the microSD card. It comes with hybrid Dual SIM support and runs on the Android 8.1 (Oreo) OS out of the box and is also upgradable to Android P OS when available.